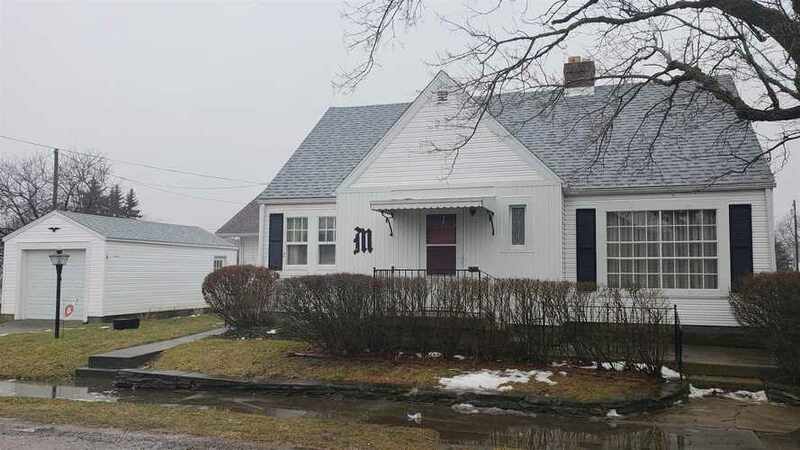 Here is a well-built home featuring 3-4 bedrooms and 1 bathroom with plenty of character. Gas fireplace in the living area with small dining room attached. Full basement with entry from outside of the house. 1 car detached garage, newer HVAC system and roof. The home does need some updating but good luck finding another one as nice and affordable as this one. Priced at $64,900! Listing provided courtesy of RE/MAX Evolve.